Malaysians are known to adore the word ‘free’ and with the rising costs of living these days, anything that comes by without having to spend a single cent, is very much appreciated. Also, looking for great activities to indulge in for free is becoming increasingly hard. Well, we’ve done the legwork for you and here are 12 activities that you can do in Klang Valley for absolutely free of charge. A book exchange is a great way to get rid of old books that you have left lying on your shelves and has since collected dust. Best part is, you get one in return for the book you give away. Scour through endless shelves for more books and reactivate that healthy reading habit that you had when you were young. 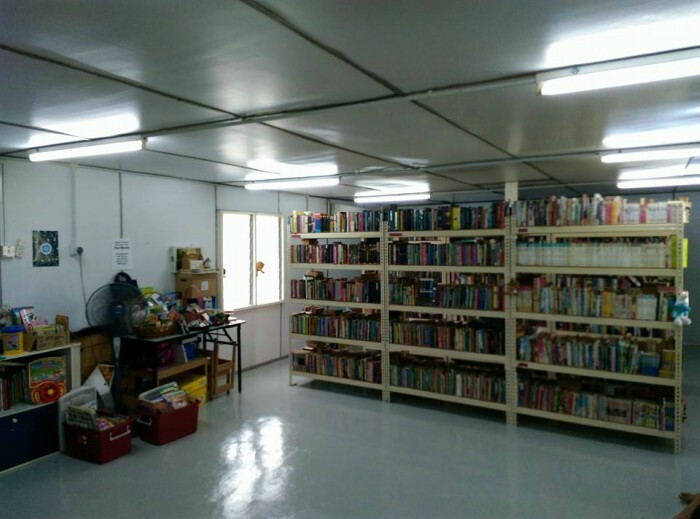 The Subang Jaya Book Exchange program is available every first and third Sunday of the month in BEP Cabin, USJ 12. Address: Jalan USJ 12/2F, 47500 Subang Jaya. Why not spend the weekend on a free guided tour to get to know the city of Kuala Lumpur? Besides getting a little workout in and bask in the morning daylight, it is also good to be up to speed on the history of KL. 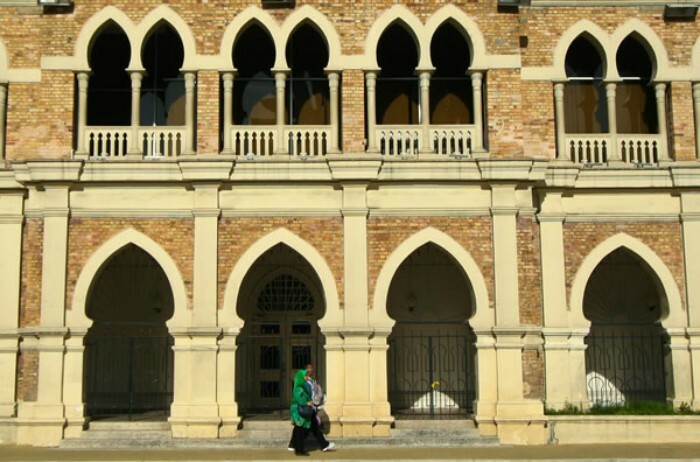 Whilst it mostly caters to tourists, locals are more than welcome as well to join on the walk which begins from Kuala Lumpur City Gallery, and takes walkers through 11 historical sites in, and around Dataran Merdeka. This is the way you can get a free plant. 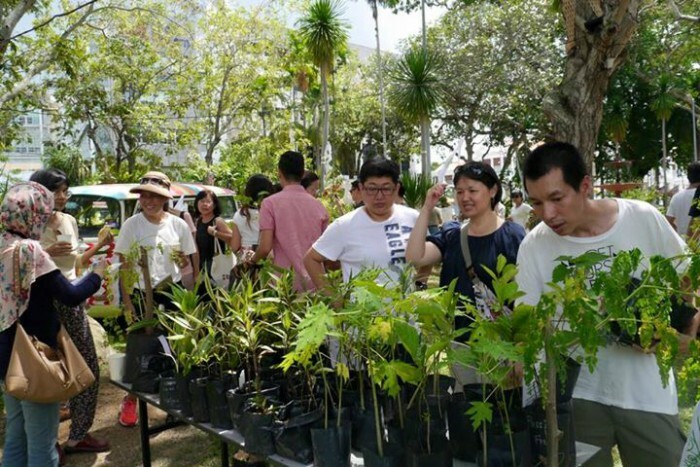 The Free Tree Society is a community of environment lovers who go by the simple principle of taking plants seeds, nurturing them and then once they are full grown, they will be given away for absolutely free on environmental holidays. Plants are a great way to cultivate a caring nature and what more since they come without charge. There are many places to hike in the Klang Valley and it’s a great activity whereby you can rope in a bunch of friends regardless of their fitness levels, to scale a nearby hill. 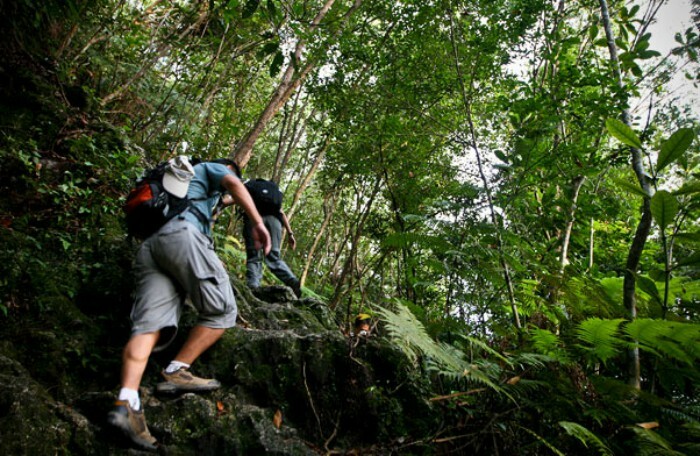 Famous hiking places include Kota Damansara Community Forest Reserve, Bukit Gasing and Templer’s Park. Who says nothing is for free? 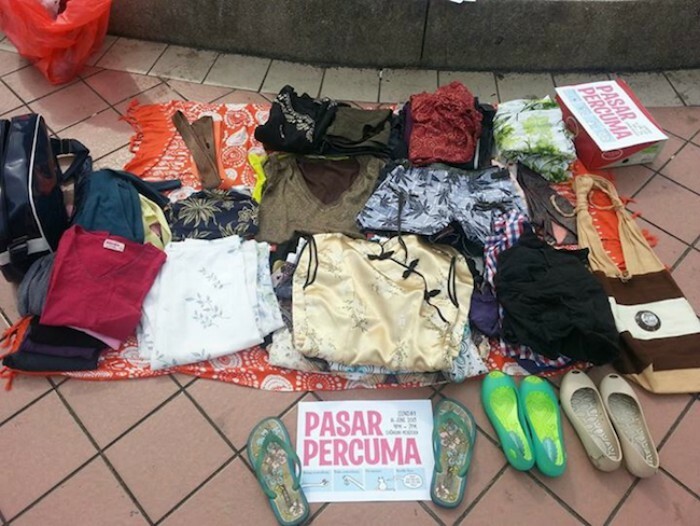 At this free market which occurs in several locations nationwide, pre-loved items are given away for no charge and there are no rules to it as well. If you spot something that you like throughout your stroll, you will get to leave with it. Alternatively, if you have your own items which you would like to give away, you can always bring your own mat to lay your items on, and the waiting game begins for someone to take the items home. 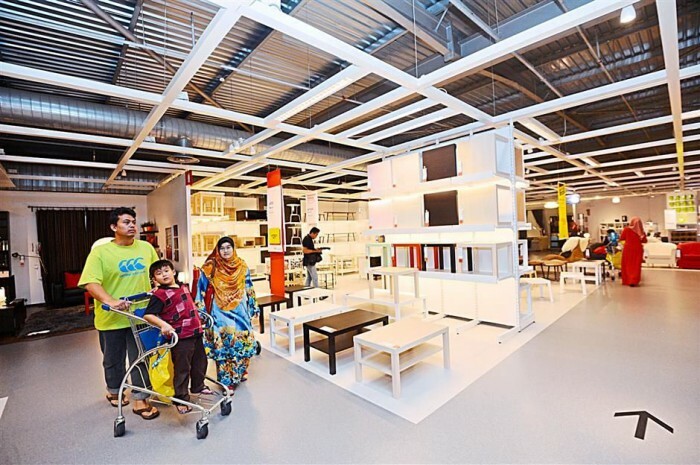 IKEA is well-known for its comfortable atmosphere which is also reason why many families are seen strolling here during weekends. You don’t have to leave with anything in hand, but be rest assured that you won’t leave the place without a little interior design inspiration. 7. People-watch at a park, because why not? Lazy evenings are perfect for people-watching at the park and best part is, you could even pack your own food and have an outdoor picnic. There are many great outdoor parks in the Klang Valley area, including the KLCC park and the Titiwangsa Park. Alternatively, if you are not looking to head to these larger parks, neighbourhood parks make for great spots to hang out with loved ones as well. Local libraries are perfect if you don’t have any books to exchange and just wish to have a good spot where you can flip through pages without being bothered. Most libraries would require a membership card but that’s only upon borrowing. If you wish to read it at the place, you would not have to part with a single cent. It is good to spare a little time to volunteer because it helps to be thankful for what you have and to help in the lives of those who are less fortunate. 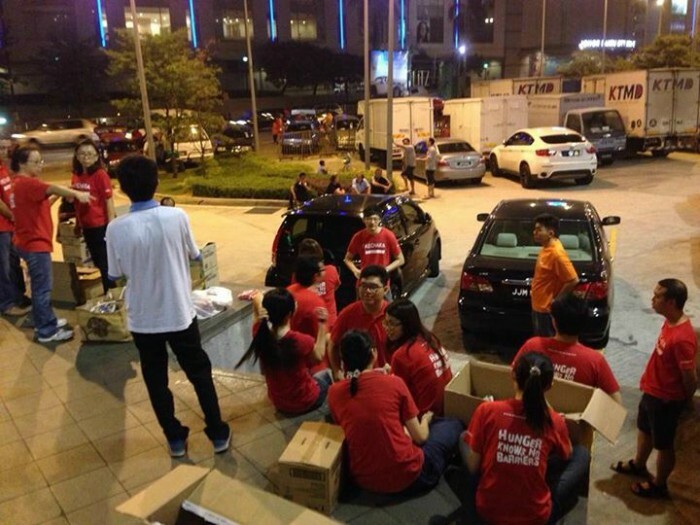 The Kechara Soup Kitchen which operates around Jalan Imbi, KL, distributes food to the homeless and the urban poor community and are always looking for volunteers to help out. 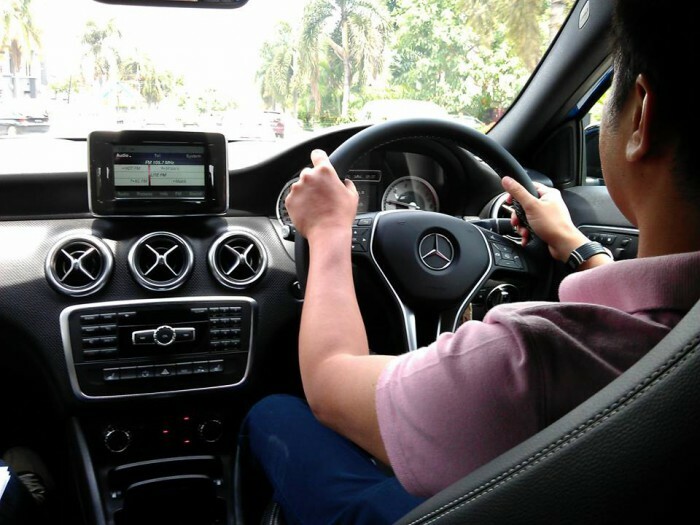 The feeling behind a fancy, expensive steering wheel is enough motivation to work doubly as hard in order to one day obtain it. Test driving cars does not in any way imply that you would be the owner of the vehicle, but as the saying goes, “You don’t have to buy it to try it.” Most car dealerships will allow their customers to book a test drive in advance, and this includes BMW, Volkswagen and Audi. Animals, like humans, require attention as well as interaction in order to survive. However, those at the animal sanctuaries or rescue centres rarely get any visitors. Hence, go ahead and channel some love for these little creatures at places like PAWS and SPCA, instead of forking out precious moolah at cat cafés. Best part is you can pet all the cats and dogs you want for free, and there is no 1-hour time limit to it. Quidditch is a game most Potterheads would be familiar with, as it was often spoken about in the books and movies. 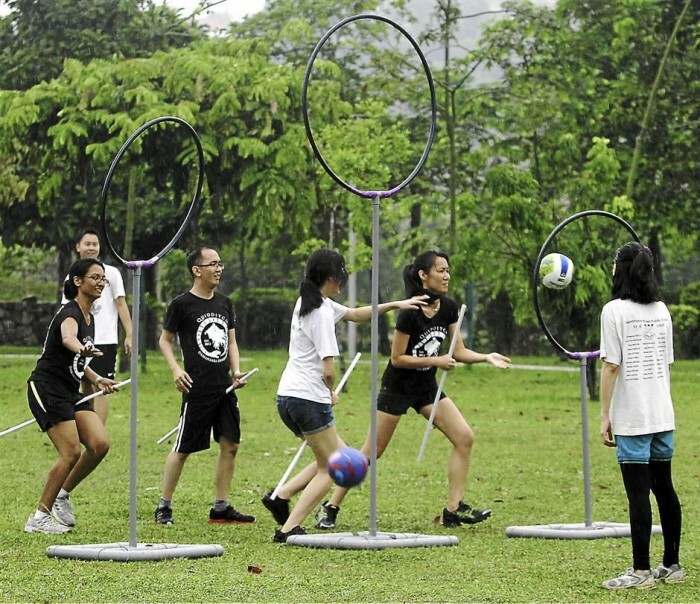 Malaysia has its own team of quidditch players who rough it out on Sunday evenings from 4.30-6.45pm, though scheduled to change. The Damansara Dementors have been playing for several years and they regularly meet up in fields, including the 1 Utama Central Park and Padang Astaka, but it’s best to follow them to be up to date on their whereabouts for the week.